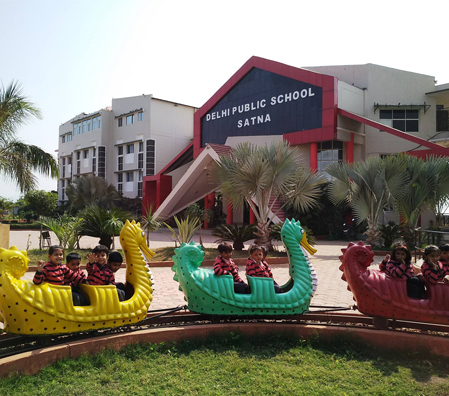 Delhi Public School, Satna (CBSE Affiliation No.- 1030589) is a Air-Cooled Boarding & Day School situated in 11 acres of lush green and fully landscaped surroundings. The Campus is designed to cater the needs of young children. Delhi Public School, Satna (CBSE Affiliation No.- 1030589) is a Air-Cooled Boarding & Day School situated in 11 acres of lush green and fully landscaped surroundings. The Campus is designed to cater the needs of young children. We provide adequate space for educational activities and sporting facilities that molds the child towards holistic development. A sprawling grass carpeted play ground with an exclusive Skating Rink, Swimming Pool , English Language Lab, Well Stocked Library, Computer Laboratory, Science Laboratories. The inert potentialities of Art and skill are groomed in the Art activity room, Dance room, Music room and clubs of Eco, Editorial and Debate Above all we have an excellent, experienced and committed Faculty. The School has a Management Committee, whose earnest endeavor to mold the students to be free and fearless, worthy and deli gent citizens, to become leaders in all the walks of life. It was long felt that education should be revived in the VINDHYA REGION, hence the concept of bringing in Delhi Public School at Satna took shape. On the auspicious occasion of launch at DPS Satna, we stand at the threshold of a new challenge and a new opportunity. The challenge is to offer a meaningful response to the expectation of Satna and the opportunity is to translate this expectation into reality by providing a highly enterprising school, pledged to provide quality education with emphasis on traditional values. We are very much positive of achieving this goal and live up to the expectations. 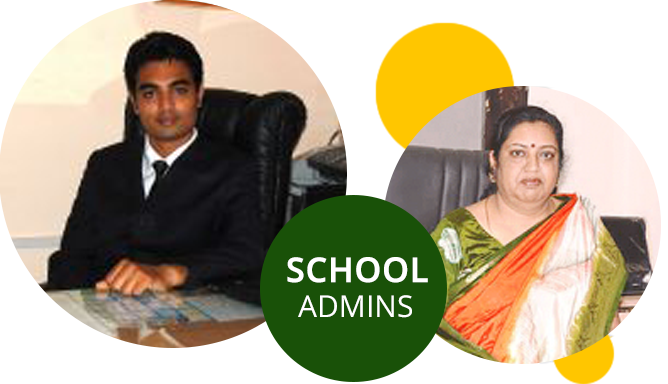 The board of directors an entire DPS Satna team has put their heart, min and soul to offer an institution which aspires to become best among the best. We have put our utmost efforts to provide excellent infrastructure for academics, sports and extracurricular activities for all round developments of students. I will particularly be happy if the school receives constructive inputs from parents who actively participate in making the school vibrant and alive. After all, DPS Satna is a big family which will work on mutual support of parents, students and teachers. I am sure that the DPS, Satna will work tirelessly, humbly & selflessly and sets a very high standard of education in city. I will strive to make this journey a success and make sure that the parents, students and DPS team continues to work as ‘One DPS Family’. If a great artist wanted to paint a landscape on a canvas, he would not get a better scenic beauty than our School, Delhi Public School Satna. Natural lush green surroundings of our school, inspires the students towards a holistic development. Our School’s curriculum is incorporated with the CCE pattern of CBSE. It is equipped with the attributes of value based education , self discipline, sense of purpose, responsibility & accountability through academics and extra-curricular Activites. School is very impressive. Less crowded campus with proper security. "  Sanjay Asnani "